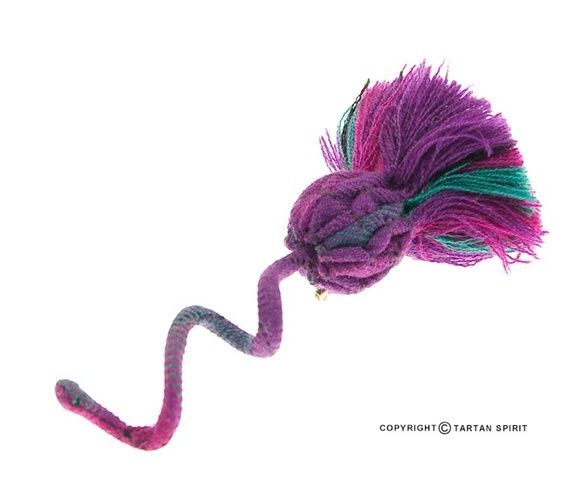 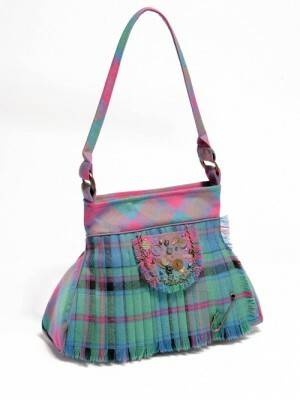 This delightful Tartan Thistle is made from Scottish fine wool and features a back pin for ease of fastening. The tartan thistle is unisex and is a fun and different way for men to wear as buttonholes with kilt outfits or jacket lapels. 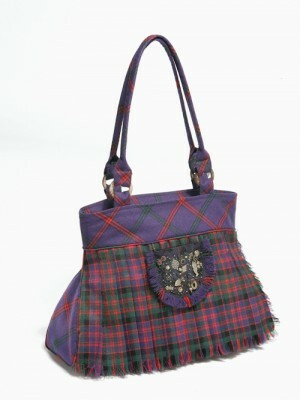 Ladies wear it as a brooch to match the tartan bags and scarves adding another hint of Scottish sophistication.